Staff and volunteers at the Kreher Preserve and Nature Center are working hard to build a number of new houses and habitats for the countless birds that frequent the 120-acre outdoor forest. 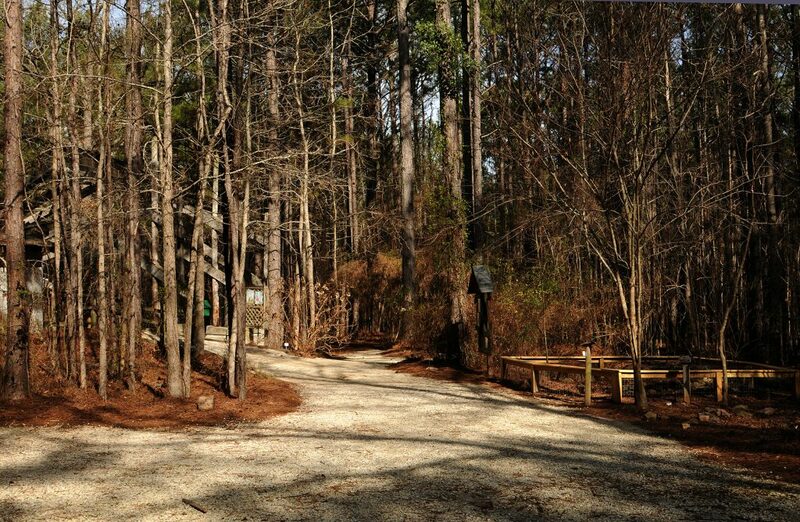 Since the Alabama Birding Trails added the site to its lineup last summer, the birds have drawn in their biggest audience ever, so the changes couldn’t come at a better time. 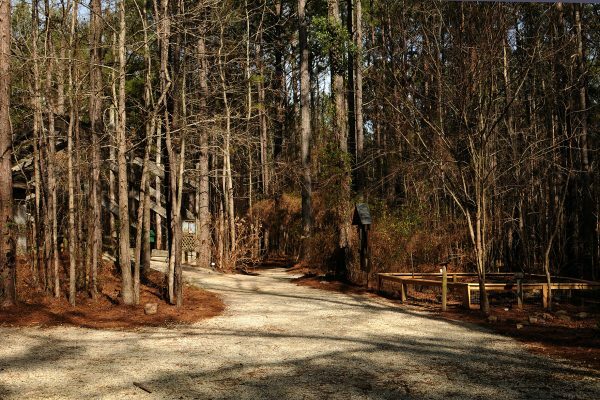 “We have an incredible diversity of birds and wildlife on the property of the Kreher Preserve and Nature Center but now it’s being recognized on a broader level,” said Michael Buckman, who came on board as the facility’s manager in November. 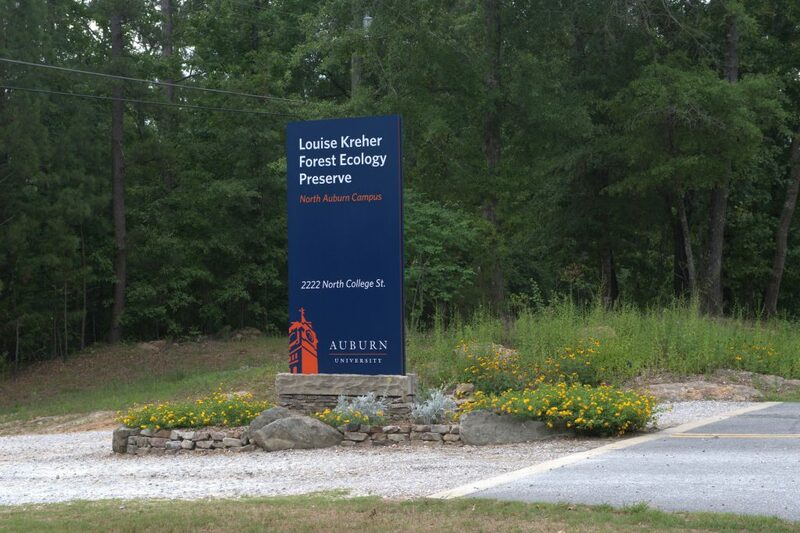 The center is operated by Auburn University’s School of Forestry and Wildlife Sciences. Kreher’s project for Tiger Giving Day, a 24-hour online funding event on Feb. 21, is focused on birding. 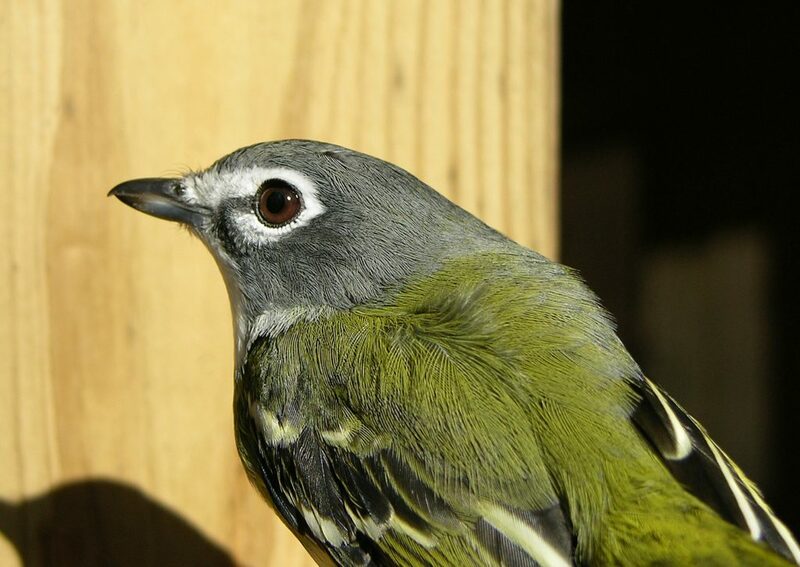 The project includes installing houses for purple martins—a bird species that, like many that once flourished, is declining—as well as at least 15 bluebird houses, and houses for wood ducks and raptors such as the screech owl and the barred owl. There will also be new birding signage throughout the site that educates visitors about the diversity and life history of the bird species they may find while exploring. 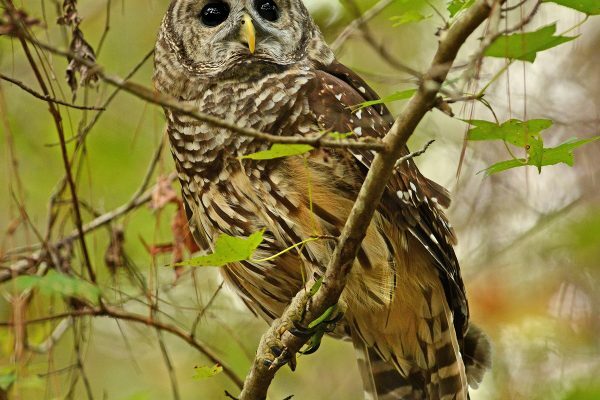 Buckman said the inclusion in the Alabama Birding Trails, specifically its Piedmont Plateau region, is putting Kreher, and the approximately 80 bird species that visit it during the year, in the spotlight. It ensures increasing recognition of the preserve as a go-to wildlife preservation and education hub as well as a great place for hiking and simply enjoying nature. With about 60 million birders and birdwatchers in the U.S., the activity is among the fastest-growing outdoor pastimes in the nation. Bird lovers spend about $40 billion annually on travel and equipment, and they are among the strongest advocates for preservation of bird populations, particularly those that are in decline. Lew Scharpf, a community volunteer and wildlife conservationist, formerly of the Auburn University Research and Technology Foundation, said spreading that awareness is key. “People are becoming more attuned to the value of these creatures, and they realize they’re not going to be around unless we protect them,” Scharpf said. 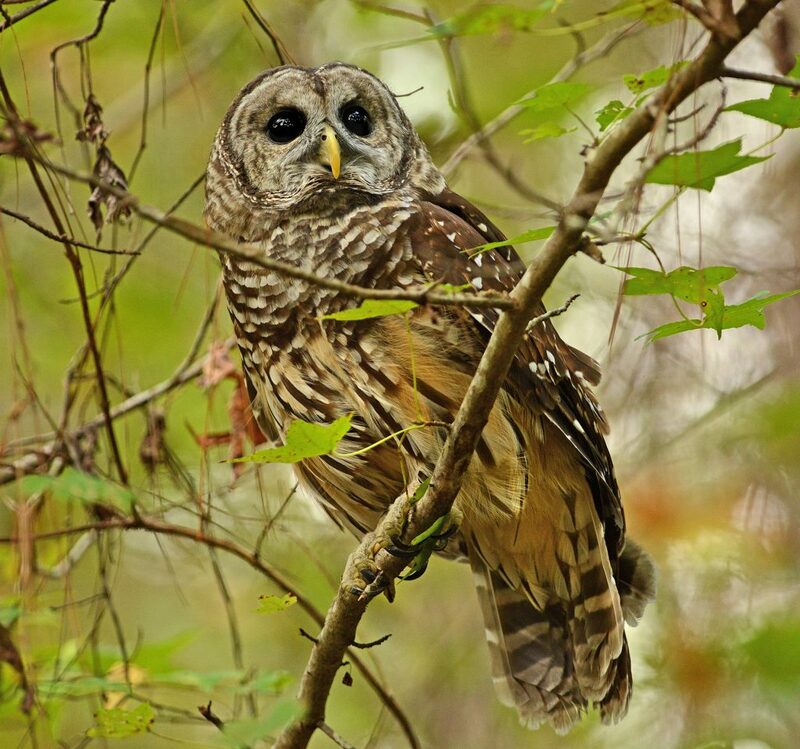 A lifelong birder, Scharpf estimates he has seen 400 to 500 bird species and has photographed about 250, including around 50 at Kreher alone. He posts his birding adventures on his YouTube channel, which he says has put him in contact with birders around the country. 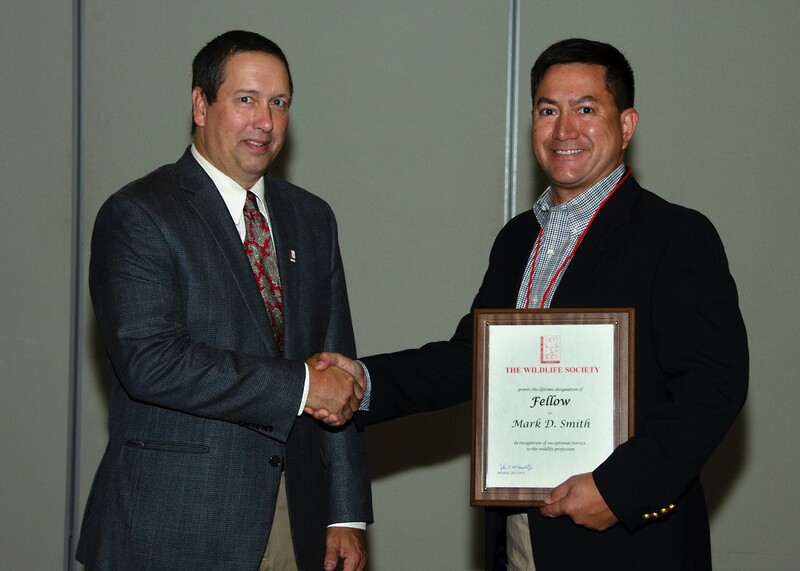 Janaki Alavalapati, dean of the School of Forestry and Wildlife Sciences, said the boost in recognition will benefit both the facility and potential visitors. Buckman stressed the urgency of the projects now underway.